On the eve of New Year holidays, the traditional meeting of the MIA leadership and retired MIA members was held on December 29 in the Great War Hall of the Old Army HQ. The retired staff members were welcomed by the Acting Director of the MIA, Brigadier General Dragan Vladisavljevic. 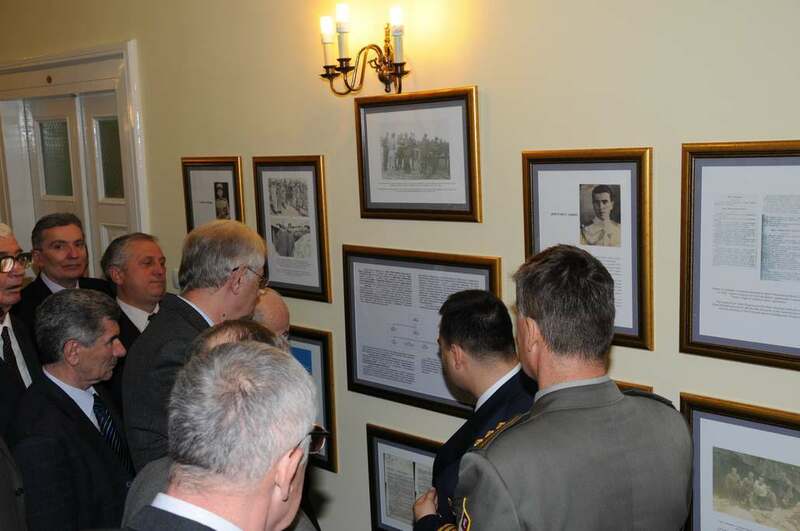 During their stay in the premises of the MIA, the guests were informed by Colonel Slavoljub Dabic on the current position and role of the Agency within the defense system and on the results the MIA accomplished in 2010. 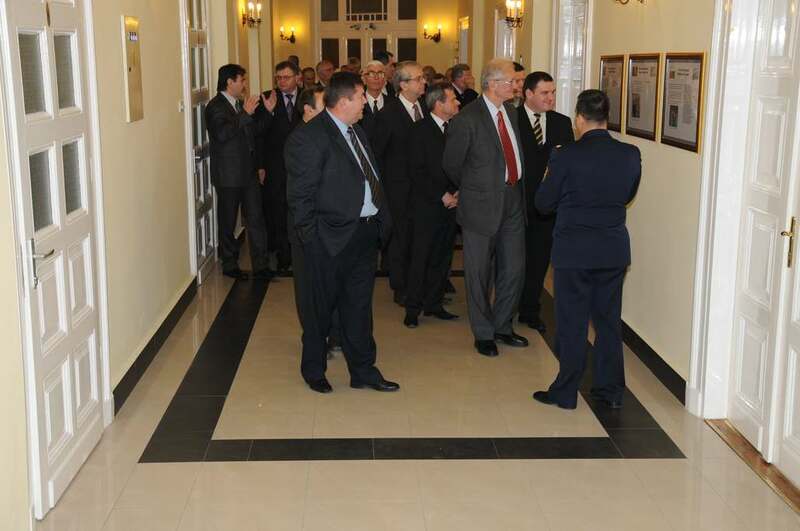 The retired MIA members also visited the permanent exhibition on history of Military Intelligence Service in Serbia.